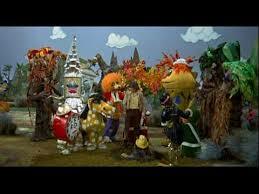 H. R. Pufnstuf was first aired in 1969 and in 2019 it will celebrate its 50th Anniversary. you have been asked to write a brief summary of the story that will be included in the quarterly newsletter for the Brantford Public Library - September edition. H.R. 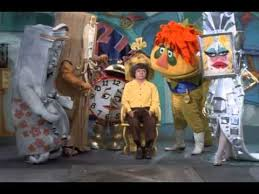 Pufnstuf is a children's television series produced by Sid and Marty Krofft in the United States. 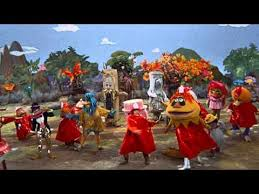 It was the first Krofft live-action, life-sized-puppet program. 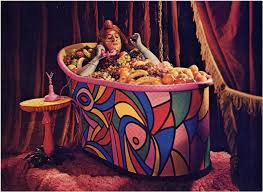 The seventeen episodes were originally broadcast from September 6, 1969, to December 27, 1969. Create a Venn Diagram outlining the protagonist and antagonist in the story? 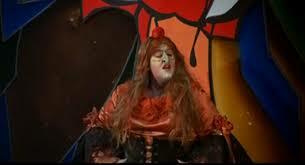 1.If you found a magic flute what is the first thing you would say? What are some of the questions you might want to ask it? 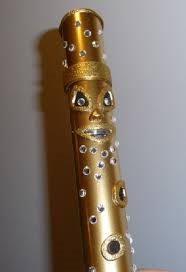 2.The Television show has decided to include a new flute friend for Freddy what might he or she look like? What might he or she be called? Draw an illustration. 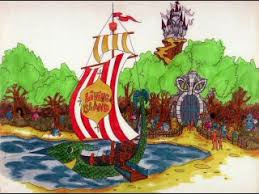 Write your own narrative entitled, 'The Living Island'. 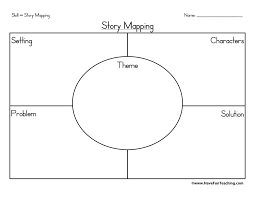 Use a story map to outline your ideas before writing. If you were Freddy the Flute, what might you be thinking in this scene? Record your thoughts as a comic strip with word bubbles. What are your personal thoughts and/or opinions on the lyrics to the show? Do you like them? H.R. 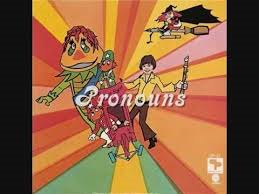 Pufnstuf was a program that aired on Saturday mornings for children 1969, in your opinion do you think this video was effective as a teaching tool for young children on the use of pronouns? 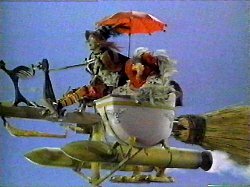 In your opinion, does this song accurately describe the character Pufnstuf? Use evidence to support your answer. You have been asked to participate in a group that is developing a unit on teaching children about having a Growth Mindset and positive attitude and self-esteem... the above song was suggested to be part of the unit, what is your opinion about including this song in the unit? "Please Class, be like a Mechanical boy"! 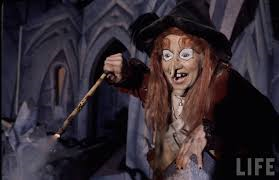 If Miss Davies is being cheeky and says that the class needs to be more like Jimmy when he sings the song, 'A Mechanical Boy', what is she asking the students to do? Remember to answer the question in a full sentence and to support your answer with evidence. Select a character from the movie and list three character traits that best describe him or her. 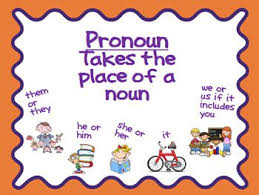 Provide at least two examples for each trait. 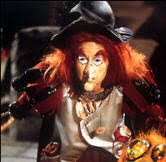 Using a Venn diagram, record the similarities and difference between the Wicked Witch of the West and Witchepoo?